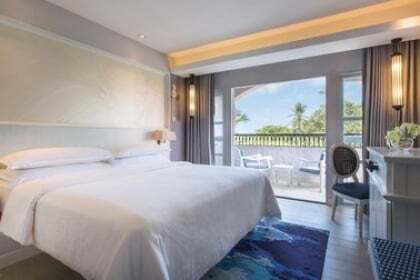 Ao Nang Cliff Beach Resort offers decorated guestrooms with contemporary and classic Thai style to provide a comfortable stay for all its guests. Friendly and attentive staffs will be at your service whenever you need them. A half-day city tour is provided to get you familiar with and have you see Krabi in a whole new perspective while you unveil every culture difference around town. 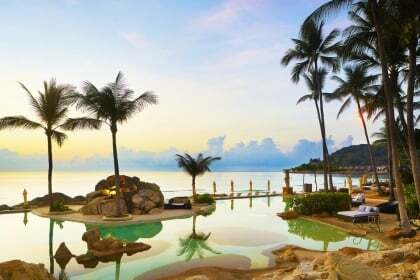 With the resort located in the heart of Ao Nang, you can walk around freely and reach it within 5 minutes. 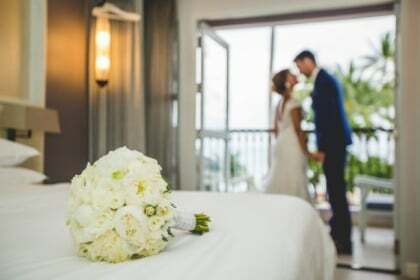 With so much to offer, from beach to night culture, this resort will allow you to enjoy a free and easy vacation when you get this deal today.